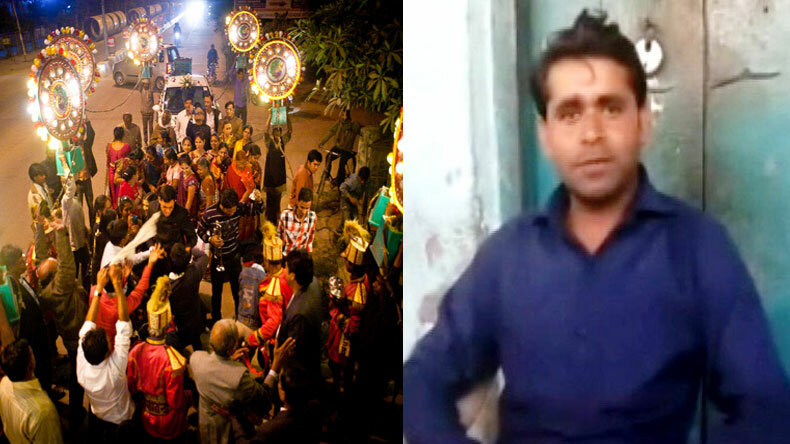 A Dalit man is struggling for his baraat for his wedding scheduled to take place this month. However, the man was left disappointed after the court rejected his petition and advised to approach the local police for assistance. The high caste Thakur’s had asked the Dalit man to shift his wedding venue to an open ground which is said to be around 80 metres from the house of the bride. Protests by several Dalit organisations over the dilution of the SC/ST act might have stopped for now but the problems faced by the Dalits still don’t seem to end. In a recent case being reported from Uttar Pradesh, a man is struggling for his baraat for his wedding scheduled to take place this month. After being refused baraat by the upper caste Thakur’s, the man had approached the High Court for a solution. However, the man was left disappointed after the court rejected his petition and advised to approach the local police for assistance. The Dalit man had been struggling for over a month now to get his wedding procession a nod from the villagers. Bringing down his dream of a grand wedding procession, the high caste Thakur’s had asked the Dalit man to shift his wedding venue to an open ground which is said to be around 80 metres from the house of the bride. The advice suggested by the Thakur’s was in order to eliminate the wish of baraat. While commenting on the matter, the Dalit man said that Thakur’s had told him that the baraat will not pass through the village. The bride-to-be said that the Thakurs had approached them and said that the baraat will not pass through the village. She said, “They are telling us it if we go ahead with this, then it will not be good. They say this is our government and no one will listen to you.” Reports suggest that the Thakurs are way more in number in comparison to Dalits. Apart from reaching out to the authorities, the Dalit man, identified as Sanjay Kumar, had also posted an online complaint to CM Yogi Adityanath. Meanwhile commenting on the complaints filed, a Thakur from the village accused the Dalit man of trying to instigate a riot and trying to bring a bad name to the ruling government.